Locking your keys in the car is a common mistake that has happened to the best of us at least once in our lifetime. You reach into your pockets or your purse after a long day or as you are in a rush and you realize that there are no keys there. You search and search frantically and you find that they are actually nowhere to be found. When you peek through the window you recognize that your keys, which are supposed to be in your pocket or purse are sitting in your car and it is likely that your spares are far away. What should you do? 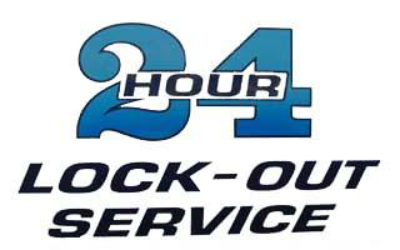 Instead of drastically attempting to break the glass of your vehicle, reach for your phone to call a professional to get auto lock out service. We get these calls often enough to be knowledgeable about the proper technique of removing keys from the inside of your car without the need to replace your glass windows. So do not hesitate any longer and give us a call! Besides feeling frustrated and a little embarrassed, retrieving your keys is not impossible. 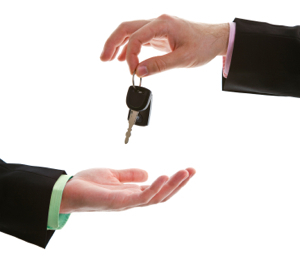 We understand what it is like to not have your keys in a reachable position and that is why we have a service designated to help you. You no longer have to worry about whether or not there is another way to get inside the automobile. You do not have to call the person in charge of your spare keys over and over again at an inconvenient time with the hope that they would drive to your aid. That is what we are for! 1. 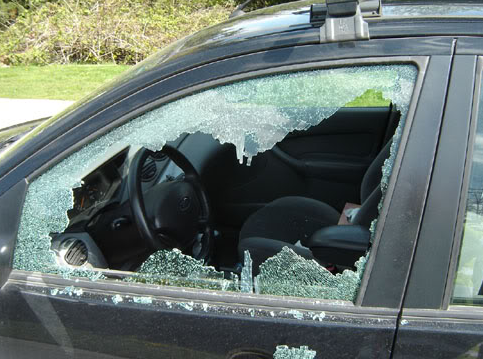 Do not try and gain entrance through breaking or damaging your vehicle—you will more than likely regret that decision later on when you have to pay for a new glass. 2. Do not attempt to wiggle a hanger or any device similar to a wire hanger inside of the window of your car. This can lead to damage of your vehicle;s weather stripping that is used to secure your window. This can interfere with its functionality to hold up or to keep out harsh weather later on. 3. Do not try to pry open your window with any “on- hand” items. Forcing your window down can also damage the way that it is intended to work after you have regained entrance into the vehicle. 4. Do not attempt to pick the lock of the either the driver’s side door or the passenger side. An unsuccessful attempt can lead to damage or blockage. This can prevent the actual key from being able to work properly after you are able to re-enter the vehicle.